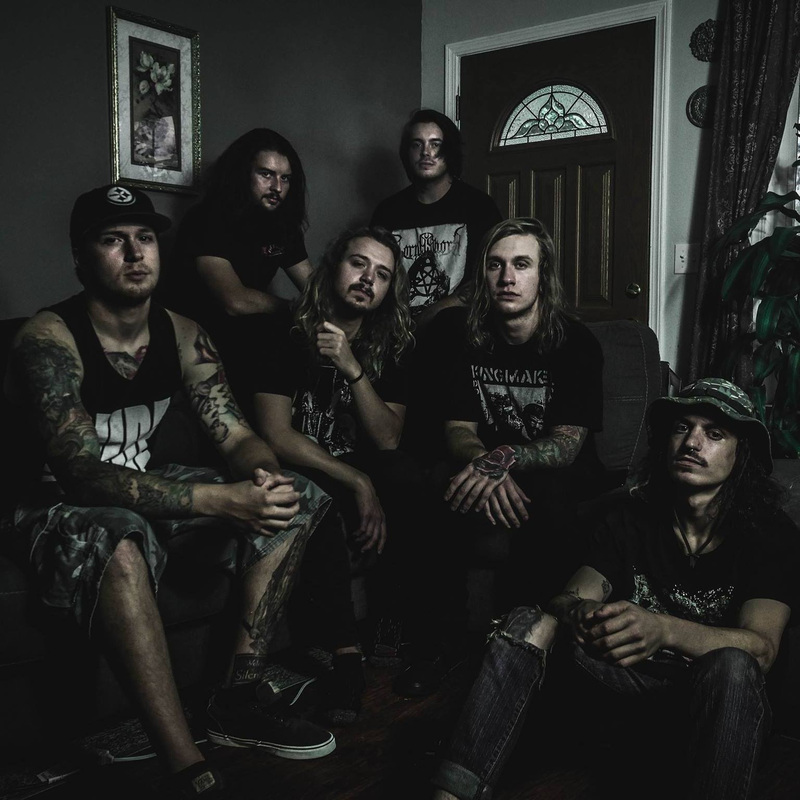 Idaho deathcore act Extortionist have announced that they will be embarking on a brief North American tour this spring with By The Thousands. 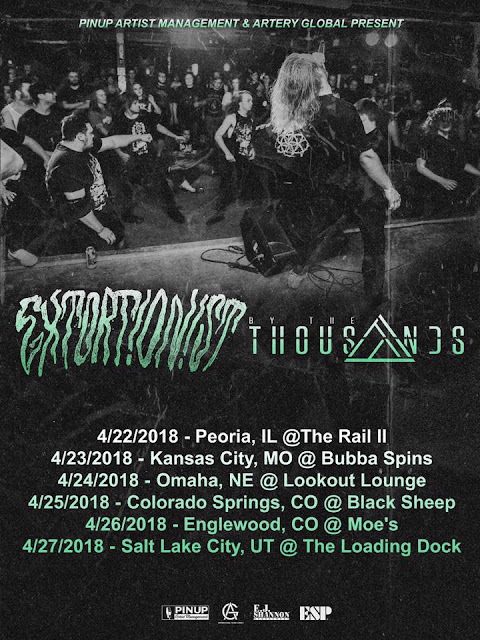 The tour is slated to kick off April 22nd in Peoria, IL at The Rail II, and will conclude on April 27th in Salt Lake City, UT at The Loading Dock. 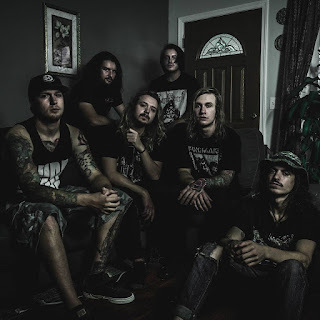 In addition to releasing their debut full-length The Decline last year, the band have recently unveiled a brand new single, "Absent Ones". You can view the complete tour routing for the band's run with By The Thousands below, as well as additional tour dates the band will be taking on this spring.